Channel 4 confirmed the news following last night's finale. Nicola Coughlan, who plays Clare on the show expressed her excitement at the news. Taking to Twitter, she posted: "You didn’t think we’d leave you that easy did you? 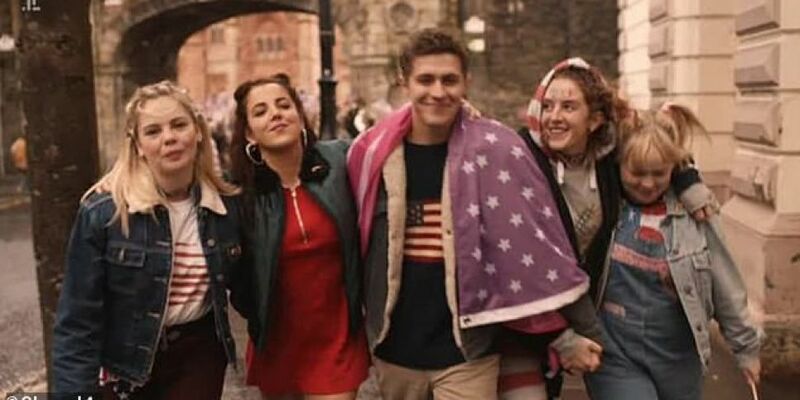 #DerryGirls SERIES 3 IS HAPPENING MOTHAFUCKAS!!!" The series follows the trials and tribulations of a group of teenagers and their families during the Troubles in the early 1990s.